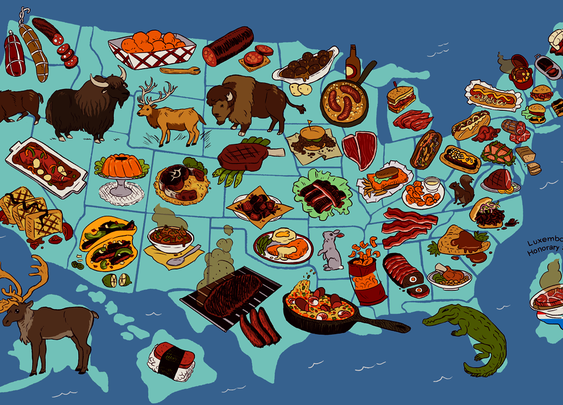 United Steaks of America map: If each state could have only one meat, what would it be? 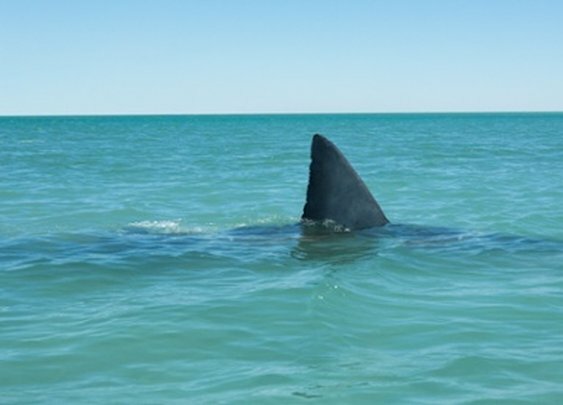 NZ man fights off shark, stitches up own leg, goes to the pub. 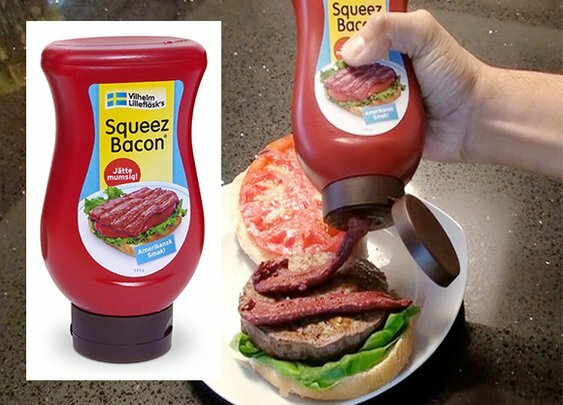 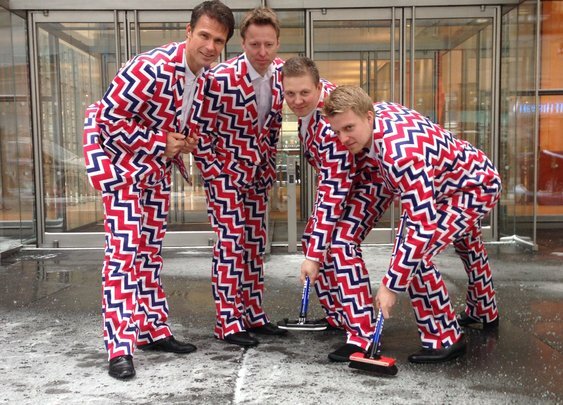 Cancel the Olympics: Norway’s curling team already won. 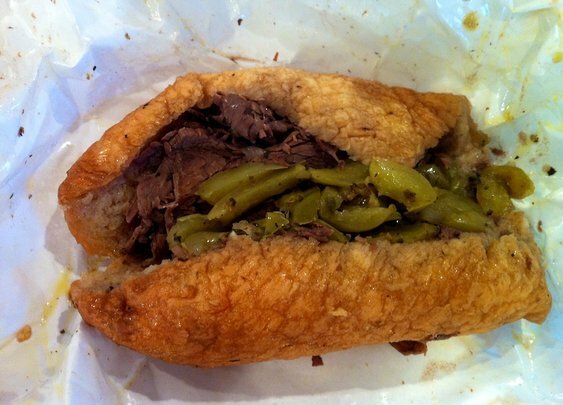 Chicago’s Most Famous Obscure Sandwich | A Continuous Lean. 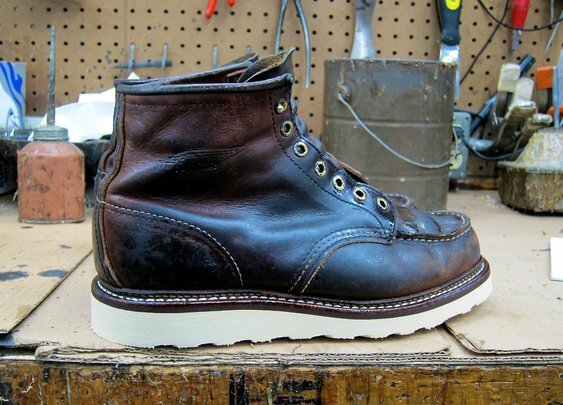 Better Than New | Re-crafting the Red Wing 875 | A Continuous Lean.